UPDATE: Framingham Police and Fire have listened to the 9-1-1 tape and have messaged the son. 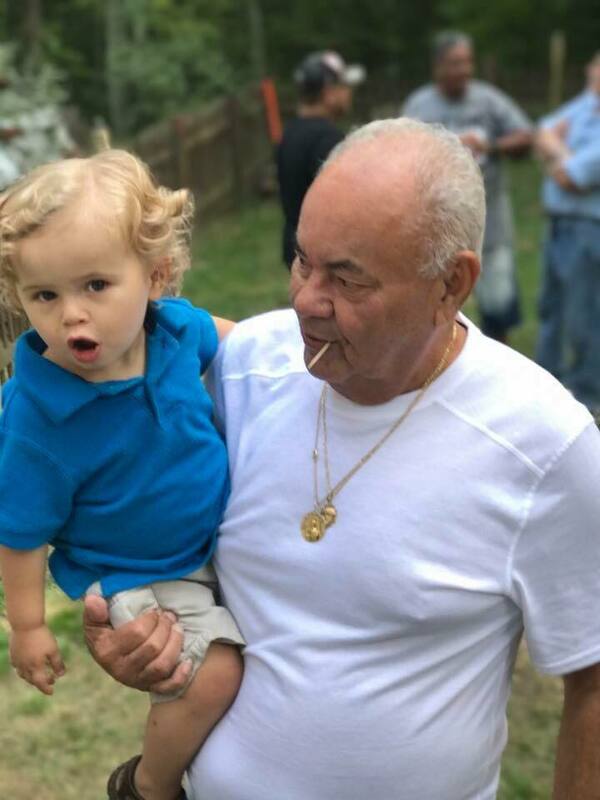 FRAMINGHAM – Christmas Eve morning, Miguel Del Valle Sr. was out walking at Cushing Memoral Park between 7 and 8:30 a.m, when he collapsed. 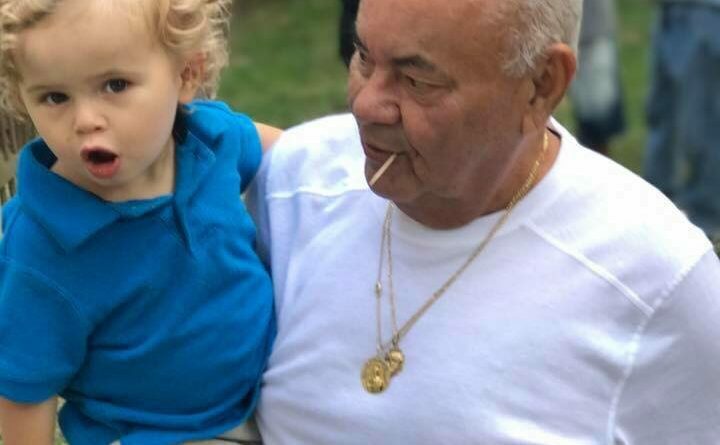 Someone found him and call 9-1-1, said his son Miguel Del Valle Jr. The family is looking for that good samaritan. Miguel Senior is at a hospital in Boston, and still in the intensive care unit, said Miguel Jr., this morning. “He’s not doing well,” said Miguel Jr., who is going to see his dad today. Michael Sr. had a brain aneurism in 2013, which he was treated for an recovered from, said his son. 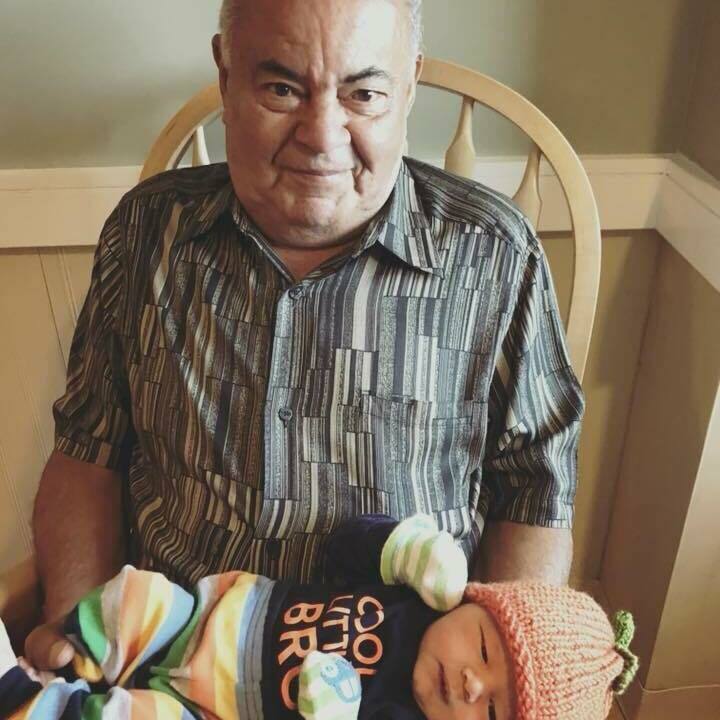 On December 24, they think he had another aneurism or a stroke while walking at Cushing, said Miguel Jr.
“I just want to know where he was found on Cushing Memorial Park. It’s the thought of not knowing where he fell, who found him, and did they stay with him until help came,” said Miguel Jr. If you called 9-1-1 to help Miguel Senior, please email his son at mdelvallejr@yahoo.com.